Setting up your project plan just got more efficient! 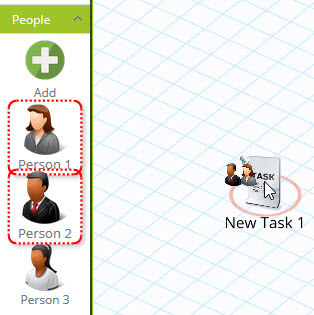 You can now assign multiple people to a task, meeting or group with a single drag and drop. To do this, press the Control key on your keyboard as you select people. 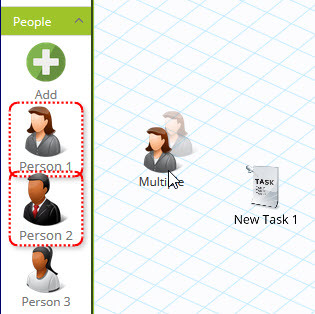 You can then drag all selected people onto a task. If you press the Control key as you drop the people onto the task, the people will stay selected so they can be dragged again without having to re-select them.